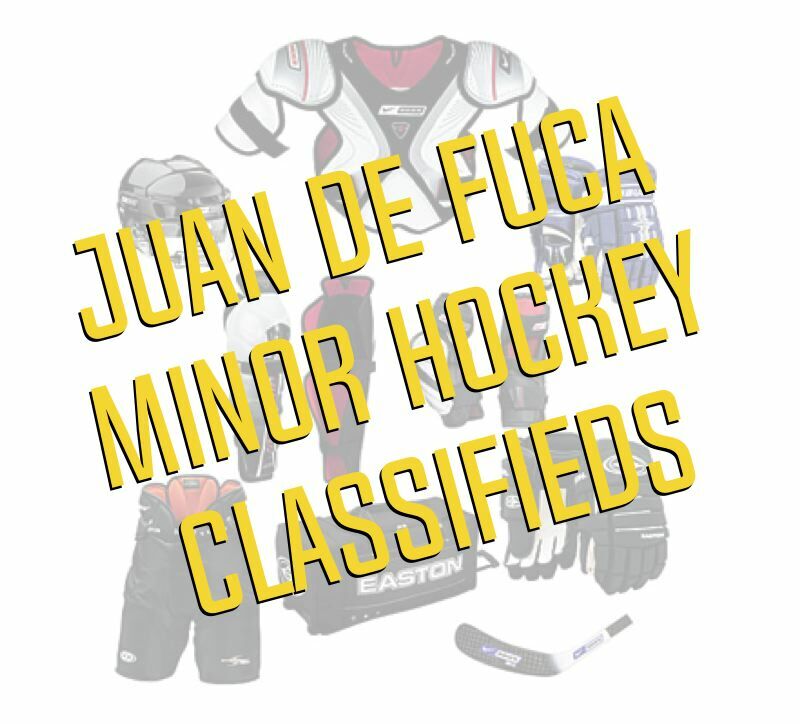 Are you, or your child, new to Hockey? Bring a water bottle. Please put your child's Last Name on the bottle in large letters so your child can easily find it and if it is left behind on the bench coaches will know who to return it to. A new pair of skates MUST be sharpened before using them. Don't forget to break them in or have the heat molded so your child doesn't end up with blisters in the first ten minutes of hockey. We are all fans, we are not all coaches and referees. Have fun and enjoy watching. That is what your child should see! It is your responsibility that all spectators of your player are behaving according to the Parents Code of Conduct. Please respect the referees, many are new to refereeing and are trying to do their best. In 2016, The BC Hockey Board of Directors mandated that All Minor Hockey Associations were required to operate the Hockey Canada Initiation Program and utilize cross-ice systems for participants below the Atom division. 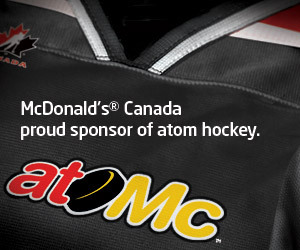 This means that all games/practices for below atom players must take place on a cross-ice or modified ice surface. The goal is to improve player development while ensuring an exciting, challenging, learned, fun environment for the players. Check out the videos below to see why this program is happening in Canada now.